The 13-track set boasts a menacingly dope drive in which the gang describe as ‘Grit-hop’. 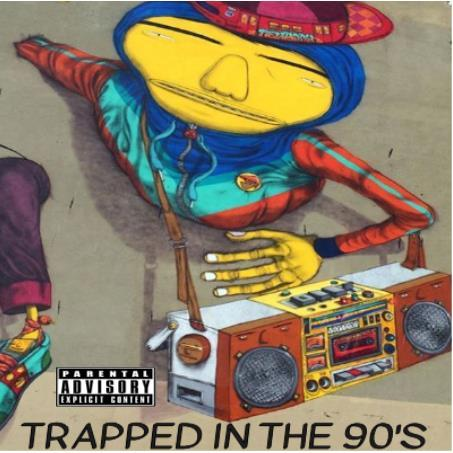 Tracks such as ‘Big New Face’, ‘Ginger’ and ‘High Maintenance’ momentarily interrupts the mixtape flow with a joyous bounce of old-school R&B and a funky swag. The project is a true testament that these guys have no problem at all in reinventing their sound..and this is the very reason why they set tongues continuously wagging in their hometown. See song recommendations below and head right here to listen to their latest joints. Are you in the mood for some Big Sean, Snoop Dogg or Jadakiss? 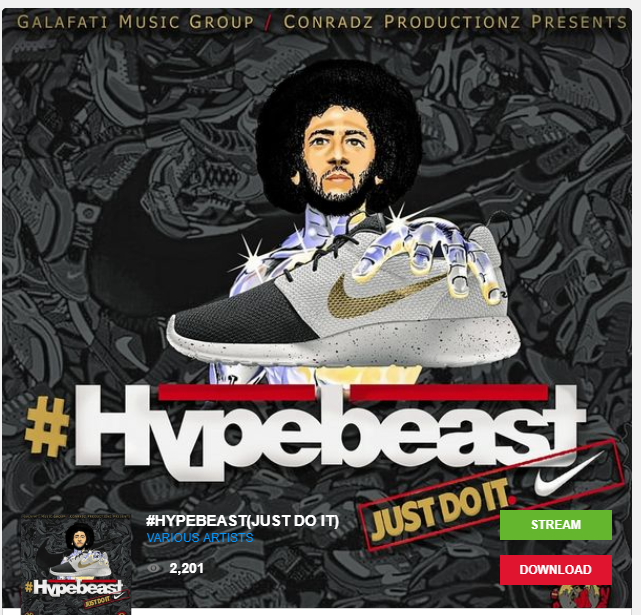 Well Galafati Music Group has once again hooked up with Conradz Productionz for the 16-track mixtape titled ‘Hypebeast (Just Do It)’. Showcasing the slickest beats around from hip-hop staples, there are some promising come-ups (including Galafati himself) that add extra lick into the mammoth production. 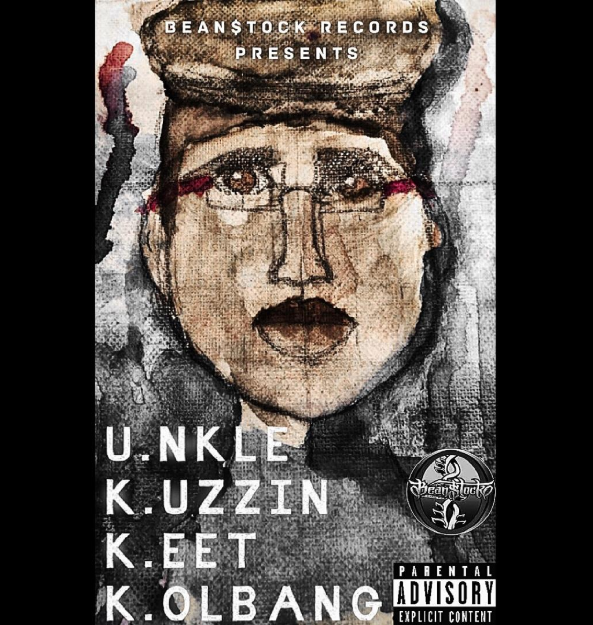 So serious hip-hop heads: I urge you to head right here and download your copy for FREE. Enjoy! 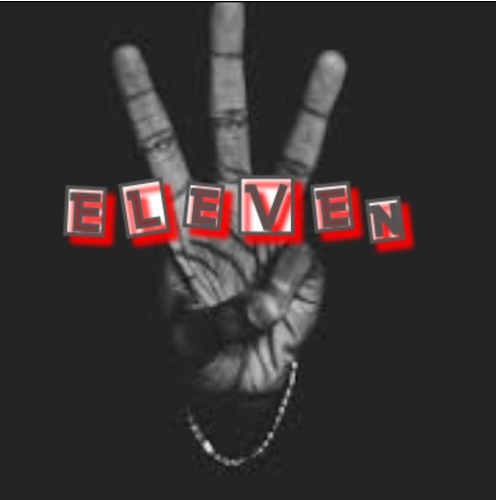 Just a little over three months after releasing their sneak preview project, ‘Meanwhile: The EP’ – plus their track ‘TBH?’ back in February – hip-hop trio THE DAYDREAMERS are ready to go all hard once again, with their brand new full-length mixtape ‘3 Eleven’. From the offset, the mammoth collection greets you with their new-found hooks that make the toes curl involuntarily with skips of dub-heavy bass making its presence, slowly but surely, known. Although the forceful drive cries for attention, the real stars of the show are the uprising emcees’ delivery which vibes along the variety of beats that’s thrown at them, while shedding light on biographical accounts of their lives.